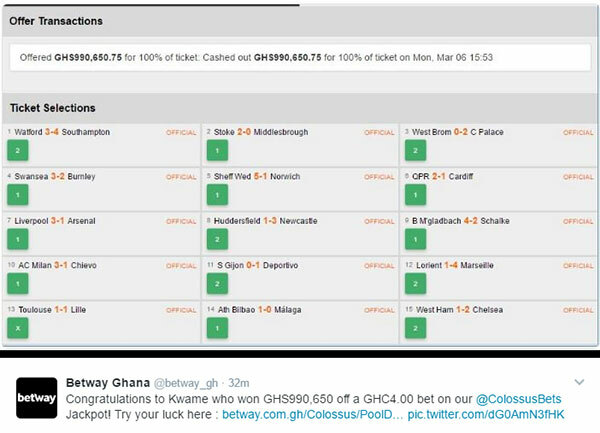 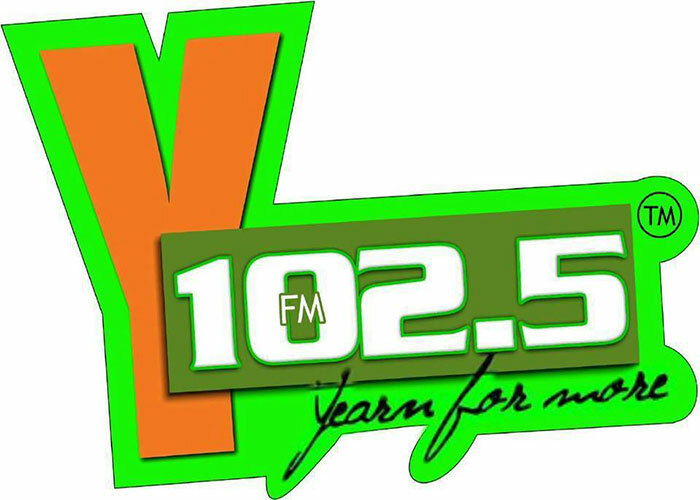 A lucky Ghanaian punter has won the biggest sporting jackpot in the country's history after placing a GH₵4 bet on European football matches with Betway Ghana over the weekend. 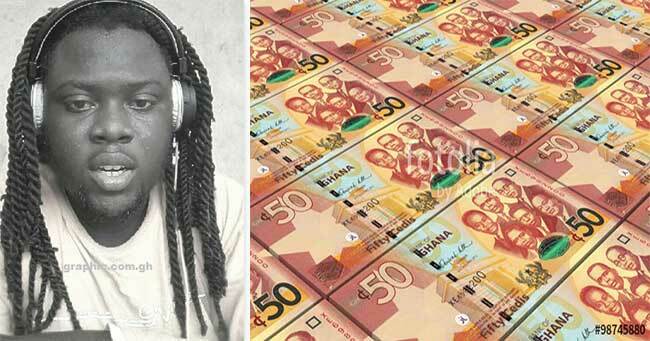 The punter, Kwame Fosuhene, a resident of Kumasi won GH₵990,650 (£173,000) after placing a bet on 15 matches across the English Championship, English Premier League, Italian Serie A, French Ligue 1, Spanish La Liga and German Bundesliga. 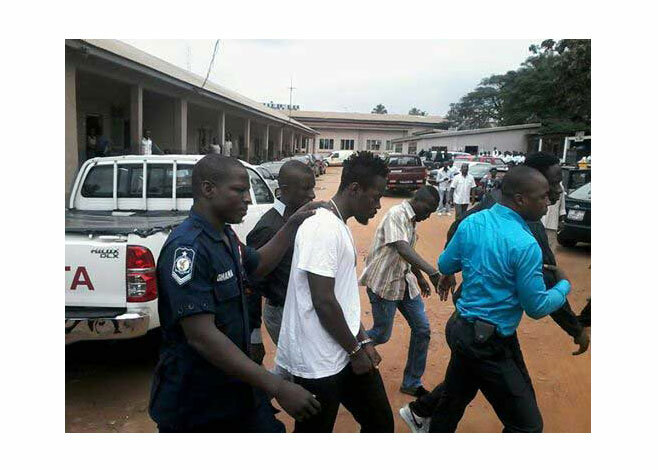 Indeed, he could have won as much as GH₵1,600,000 ((£280,000) if his final bet was recorded but he chose to cash-out before West Ham United faced Chelsea in the English Premier League on Monday night. 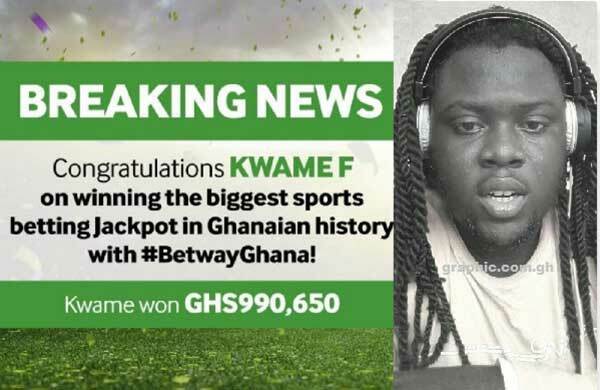 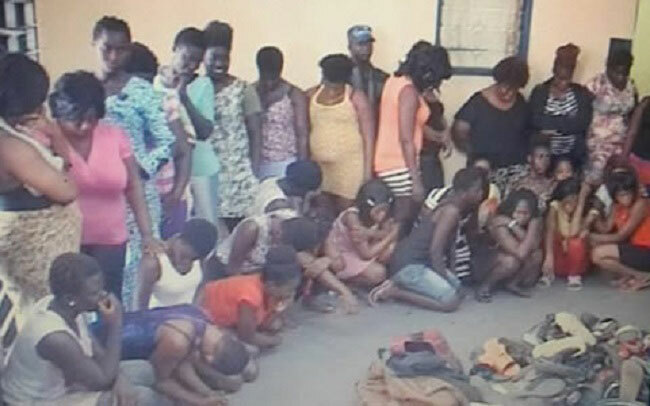 Kwame Fosuhene's winnings have been confirmed by officials of Betway Ghana who told Graphic Online they were making arrangements to hand him his money later this month. 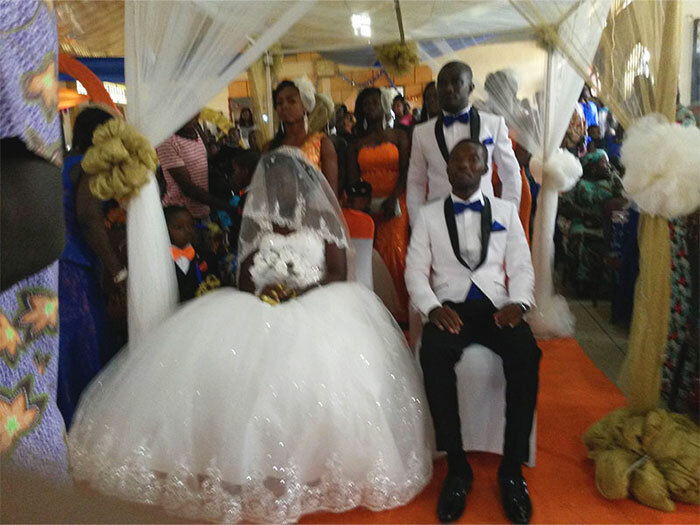 According to sources, he will receive a one-time payment and Betway Ghana will offer to pay for a financial planner to advice him.